The Skagit style of Spey is one of the newer ways of Spey casting and fishing and is definitely the most asked about in fly shops. It’s trendy, it’s maybe easier to learn than some other methods—although that can be argued, and more importantly, it’s fun. What exactly is Skagit? 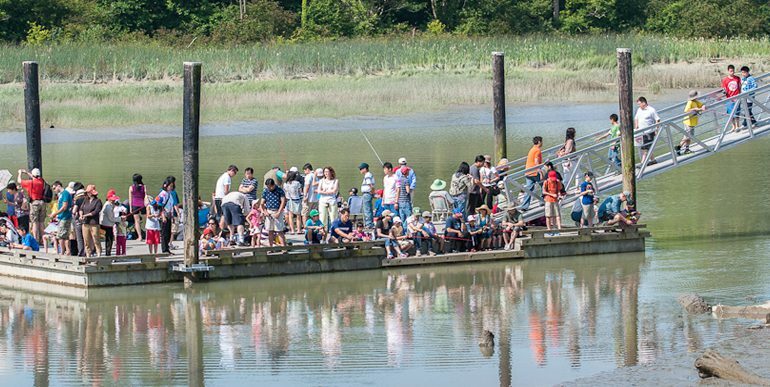 Skagit is an idea or a concept that involves a style of fishing and particular equipment to make that style easier. Skagit was developed by a number of dedicated fly-fishing guides in the Pacific Northwest around the banks of the Skagit River. 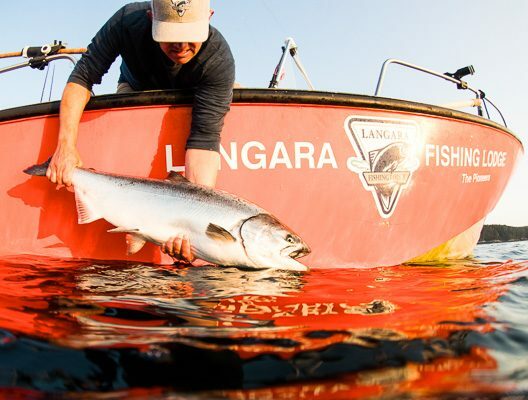 The idea is that big bright steelhead and salmon will aggressively attack large flies that have lots of life to them. These flies are really just large attractors that may resemble food sources found within the ocean environment. When these fish return to rivers they may still hold a memory from the saltwater portion of their lives. As anglers it’s simple just fun to swing these large flies for fish that will actually take them. Because these flies are big, bulky and wind resistant and usually fished on a sink tip they need of a special line that will cast these large offerings. This is where the term Skagit comes in. Skagit refers to the line that is used to help throw big flies and big sink tips. 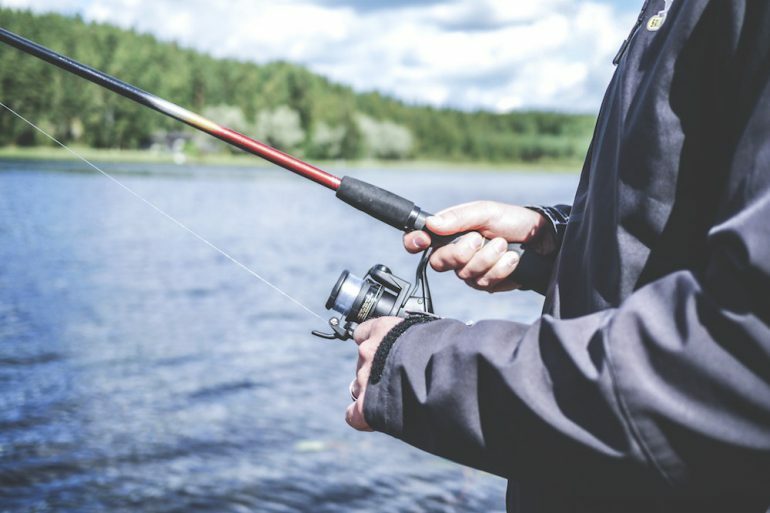 Skagit lines are short, typically two-and-half to three-and-half times your rod length—including the sink tip—and very heavy without much of a taper. Most fly lines thin down in the front, making for a skinny front end. If you try casting something heavy on the end of a thin line it just does not work well. However, when you put that same heavy object on the end of a short rope you can usually whip it around fairly easily and that’s the idea of the Skagit line. The Skagit line is what we call a shooting head, a shooting head just means that the fly line’s front end is cut from the shooting/running line and then re-attached with loops. The advantage of the loops is you can have one reel with a running line attached and then loop on which ever shooting head you want, in this case a Skagit head. Also you can choose a running line that suits you. I prefer the slicker mono-type running line. I also find that for someone new to Spey casting the nature of casting a Skagit head can be easier to learn and control but, again, that can be debated. 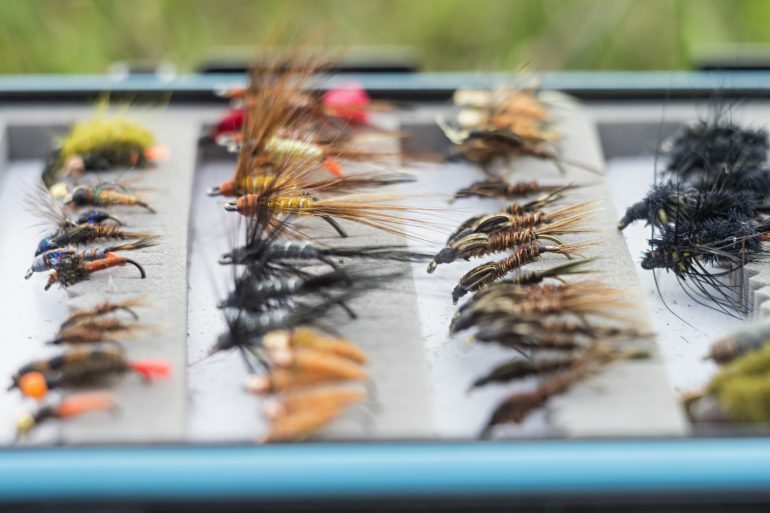 If you are considering getting into Spey or you will be swinging large flies likely on sink tips then be sure to consider the Skagit Spey style. Skagit lines will also work on just about any Spey rod however they are very well matched to rods in the 11 to 14-foot range. Be sure to pick your cast based on what side of the river you are fishing and the direction of the wind. Remember the term “river right” is looking downstream with your right arm toward the bank; “river left” is looking downstream with your left arm toward the bank.